This white paper presents and discusses practical examples of communication simulations involving MIMO technology. 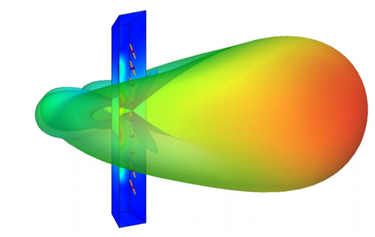 It also discusses two workflows existing for MIMO simulations and presents an example with relevant results for each. Download the full paper for more information.